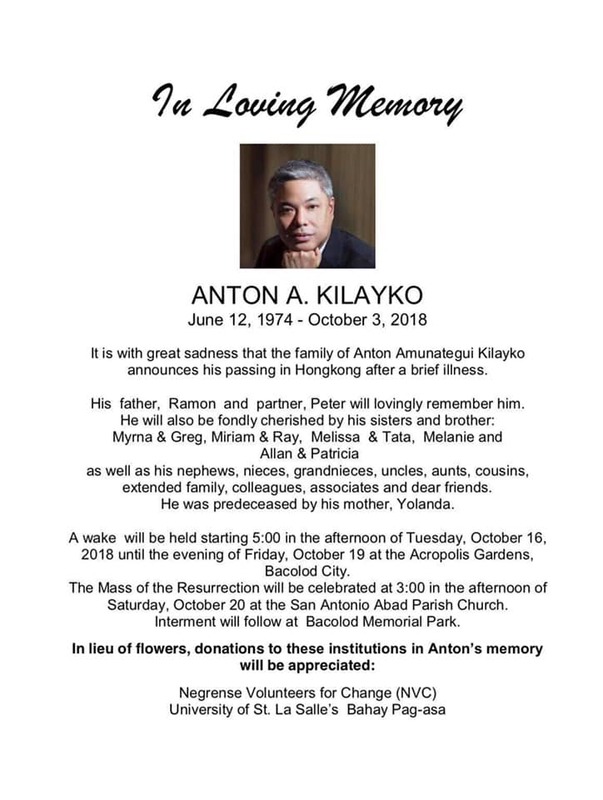 Anton Kilayko passed away in October 2019. Too early, because he was just over 40. But not too early to first make his mark in the hospitality industry and earn a large group of friends and admirers. And not before he could facilitate the donation of a Peter Project boat, along with feeding kids with Mingo Meals four years ago. 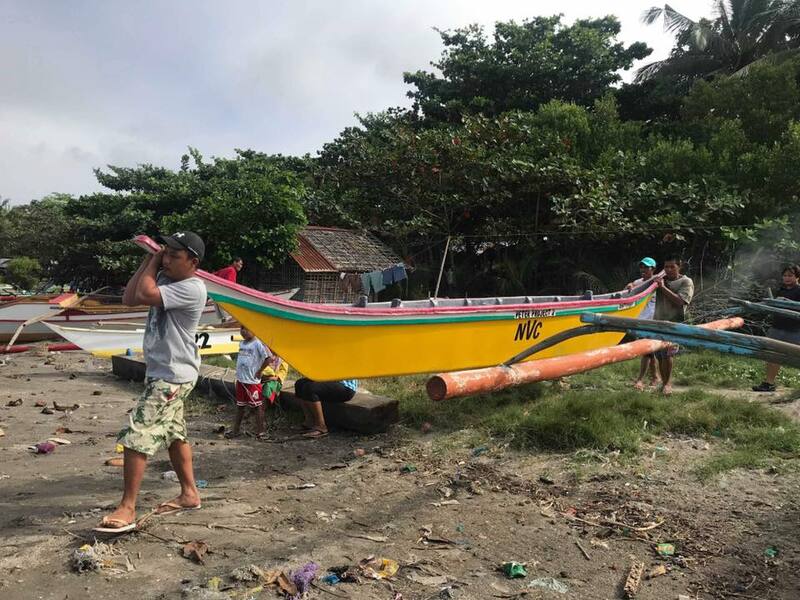 On January 23, 2019, a boat named Antonski (his friends’ pet name for him) was turned over to a deserving fisherman, a gift in his memory from close friends who call him that. Antonski 2 and Antonski 3, a gift from those who visited Anton’s wake, follow behind.